History: You’ve probably heard of bacon soda by now. 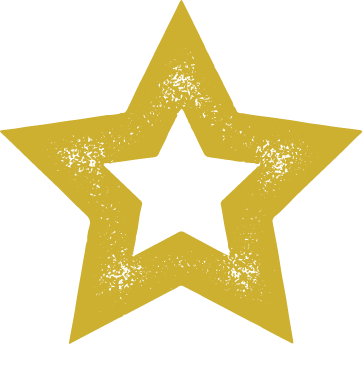 Take a look at reviews on YouTube. 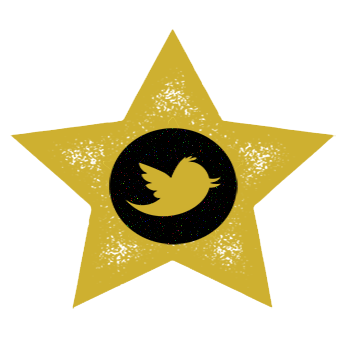 The results are… unsavory. “Vegetable mixed with gasoline” and “made my eyes water” were some of the comments made in just the first two videos we watched. Simply put, bacon soda is usually a gag gift. It’s a gimmick. 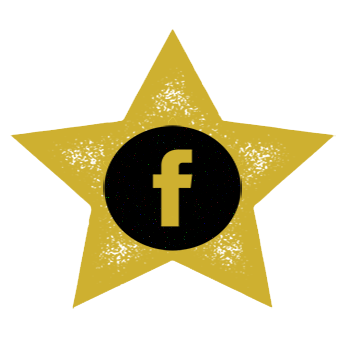 Cicero Beverage Co. out of Chicago, Illinois wanted to break the mold. See, this is a company that actually makes real flavors. You’ll find the usual root beer, cream soda, and orange cream flavors scattered amongst the bunch. But we’d be lying if we told you they were known for their “normal” flavors. 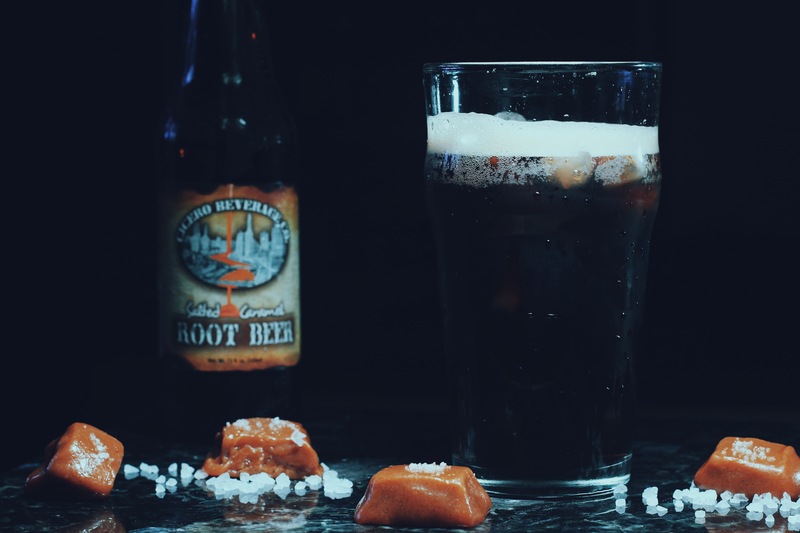 It was the company’s salted caramel root beer that put it on the map. 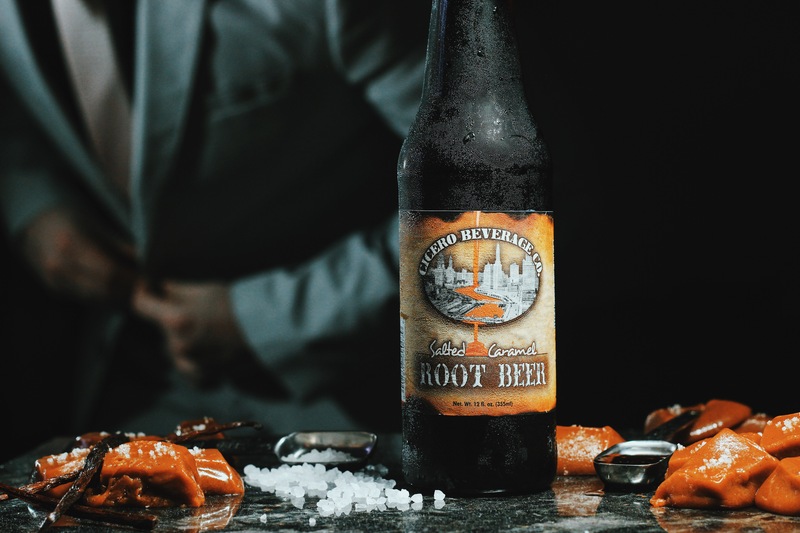 Cicero Beverage Co. President Desiree Alonzo says after the launch of the salted caramel root beer at the end of 2013, the company “took off as a full time business.” To this day, it’s the company’s most popular flavor. But it’s followed closely by another unique offering. Bacon? Bacon. Yes, Cicero decided to tackle craft soda’s court jester flavor by putting their own spin on it. 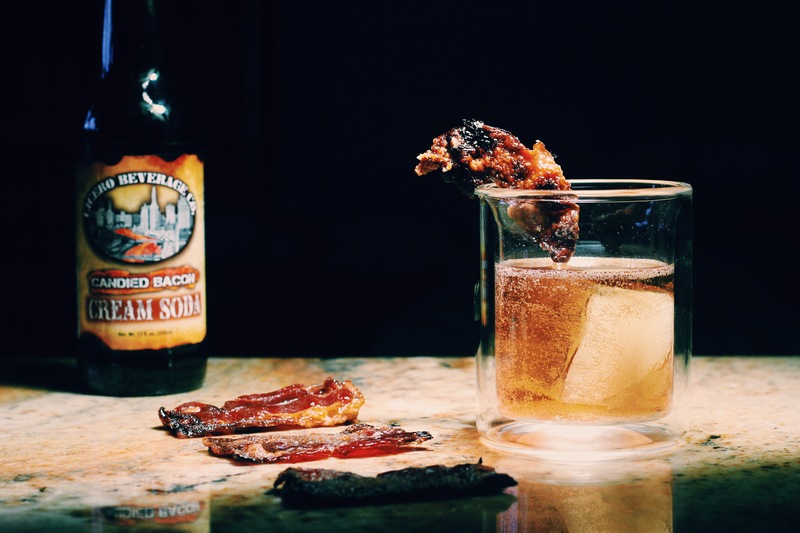 Instead of doing a strictly bacon-flavored soda, the company introduced a candied bacon cream soda. 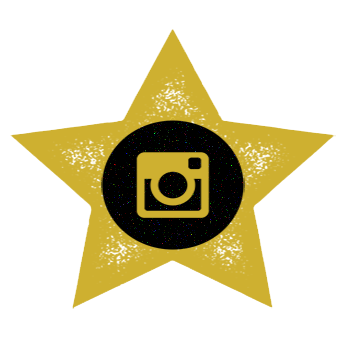 “It’s not just a novelty…. It’s not bacon forward,” says Alonzo. It is admittedly hard to trust her words because I’ve had my taste buds abused so many times by the bacon sodas of samplings past. There are more and more bacon sodas popping up all over the world now. Each one is like going on a new date with the same broken promise. “No, no. I’m not like her. You can trust me. We’ll have fun ;).” It always ends in a broken heart and a battered stomach. But here’s a bit of information that might ease your fears about this one. Alonzo tells us “I try not to get ideas from beverages because they’re probably already out there.” Phew. Cicero sodas are usually inspired by candies or desserts, rather than soft drinks. Along those lines, she goes on to describe the company’s candied bacon cream soda as “vanilla-forward” with notes of smokey brown sugar bacon and a little bit of maple. “It’s very much a cream soda with a bacon finish,” she explains. Everyone loves a good cream soda. And she does a good job selling it. Maybe I’m a sucker, but I guess I’ll put myself out there one more time. Nose: Caramel; vanilla; sugar; milk chocolate. This smells the same as creamy caramel rich in vanilla and coated in a thin layer of chocolate, like a confectionary treat. Taste: Vanilla; pork salt; hickory flavor. Definitely a blend of sweet and savory. Sugar and vanilla are immediate on the tongue, quickly followed by a smoked pork flavor. I taste more of a BBQ pork flavor than bacon. The smokiness has notes of hickory chips and salted meat. The sweet and savory elements have a surprisingly good balance due to the fact that this has a very, very, very high sugar content at 58 grams a bottle. The savory flavors are initially strong, but mellow over time after continual sips. Finish: Smokey bacon with sugar… so candied bacon. The truest part of the soda and the only portion that actually tastes like bacon. Rating: If there’s one thing the world has an abundance of, it’s bacon-flavored things. A quick Google search gives you some pretty eye-opening results, several of which are NSFW. 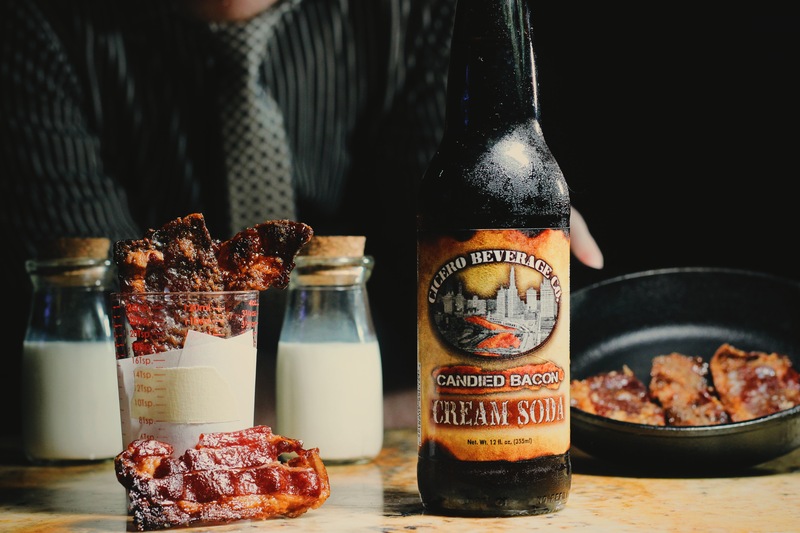 Cicero Beverage Co.’s Candied Bacon Cream Soda is safe for work, but not everyone will allow it safe passage to their taste buds. This was always going to be a divisive soda simply due to the fact that soda is a prototypical sweet beverage, and Cicero is merging that flavor profile with savory and salty elements. The basic question most will ask is, “does it actually taste like bacon?” Answer: sometimes. The soda definitely has a candied bacon finish with a dash of smokiness. But I think the savory elements taste more of smoked pork and hickory chips than bacon. There’s definitely still a pig influence on this soda. Oink, Oink. Still, this is a cream soda rooted in sugar and vanilla – like most of them, but this one has a smokiness that sets it apart in terms of the overall flavor experience. That smokey flavor can be disjointing on the first couple sips, even when you’re expecting it. The pork flavor is bold, but mellows over time and becomes more of a smoked hickory taste that supplements the sugary vanilla notes. The balance of sweet and savory helps justify why the soda’s sugar content is so high (a third higher than most craft sodas). The vanilla and sugar in this are really nice – they make me want to try just a normal cream soda from Cicero. Despite the taste bud whip flash the soda’s bacon elements might give you in the beginning, the smokey flavor is a fun change of pace. Personally, I’d probably mellow them even more so they had just the slightest influence on the flavor profile. If you’re into cream soda or simply adventurous beverages, Cicero’s Candied Bacon Cream Soda should be on your radar. It probably isn’t something you’ll regularly drink, but it’s a fun one to add to your list.